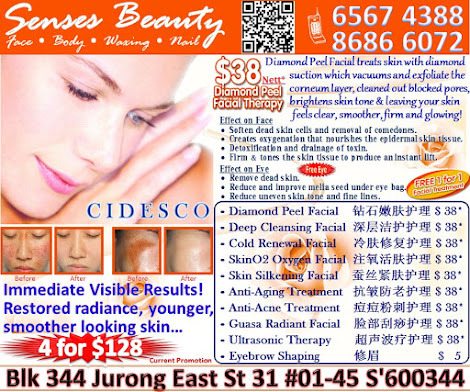 Senses Beauty: Atomy Korea Facial Treatment GSS Promotion 1st Trial at $20 only. 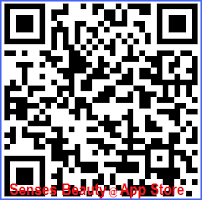 Call Senses Beauty 6567 4388 for appt now! 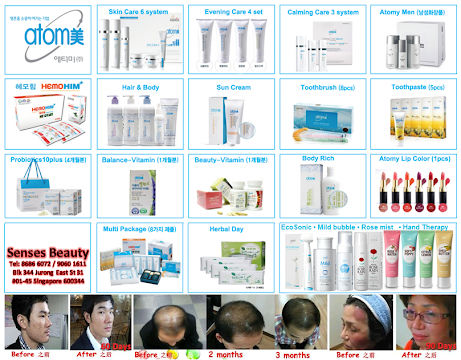 Atomy Korea Facial Treatment GSS Promotion 1st Trial at $20 only. 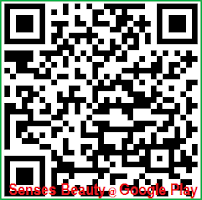 Call Senses Beauty 6567 4388 for appt now! 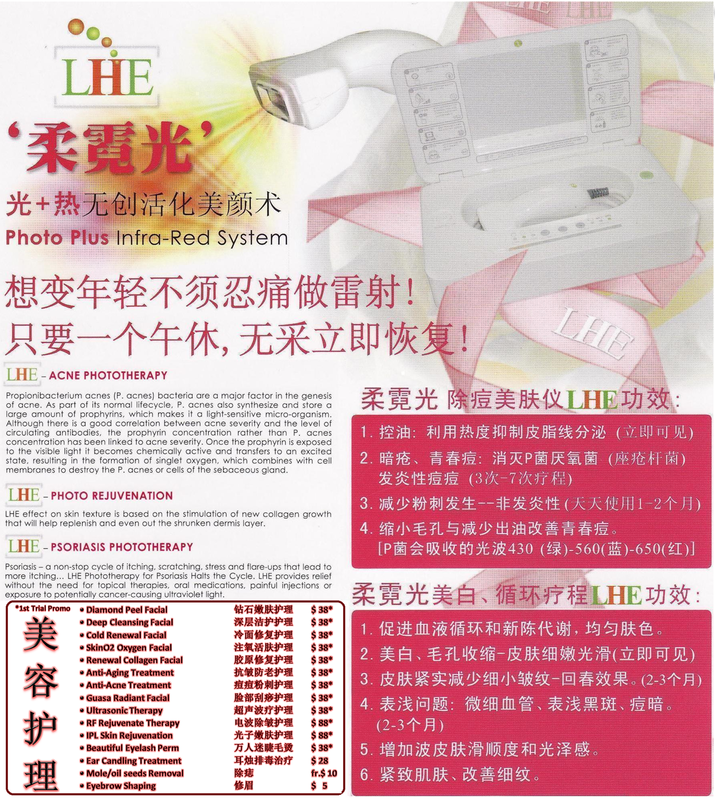 Wash your skin troubles away with this refreshing skin care system! 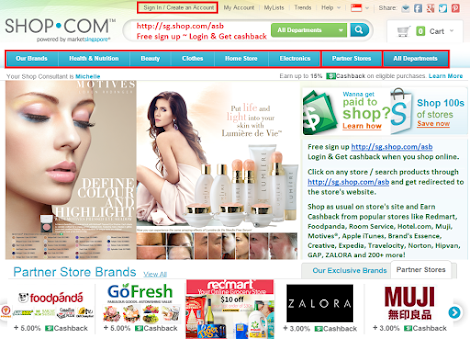 Try Atomy Korea Facial Treatment GSS Promotion 1st Trial at $20 today!